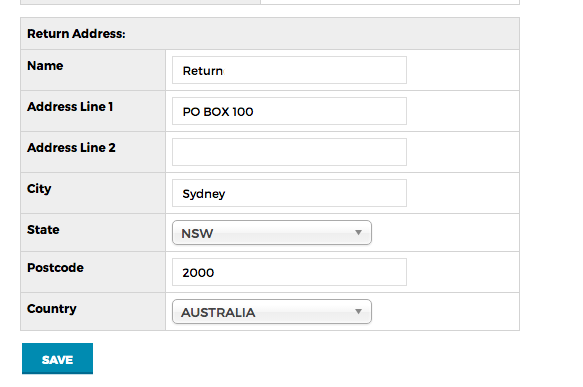 How do I change the Sender or Return Address on my labels? Different carriers handle return addresses on labels in different ways. Some carriers (for example Fastway) require you to contact them and update the Return Address on your contract. Contact your carrier if this is the case. However, for most carrier connections the return address is set within ReadyToShip. 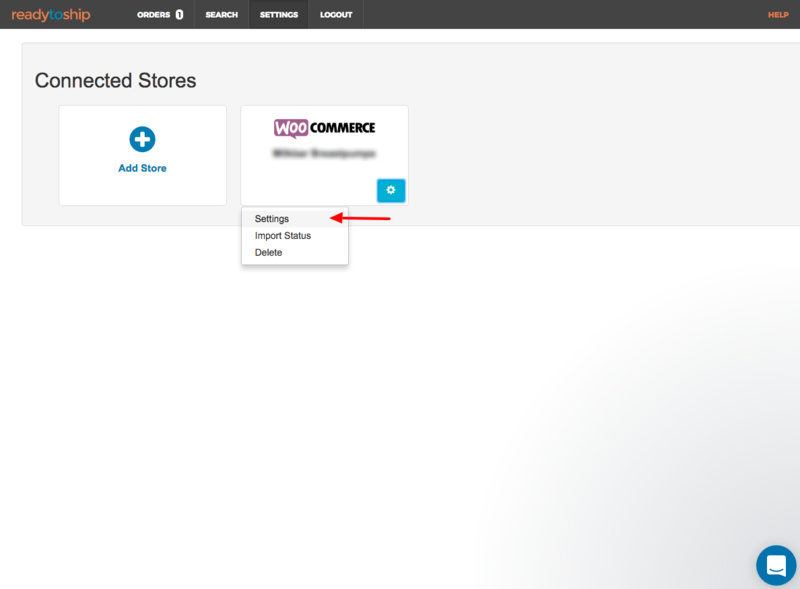 To edit your store's return address go to Settings ⇒ Stores, and edit your carrier settings. Please make sure to fill out the Name field, and that the Suburb and Postcode are a valid combination.